So you want to give a speech? 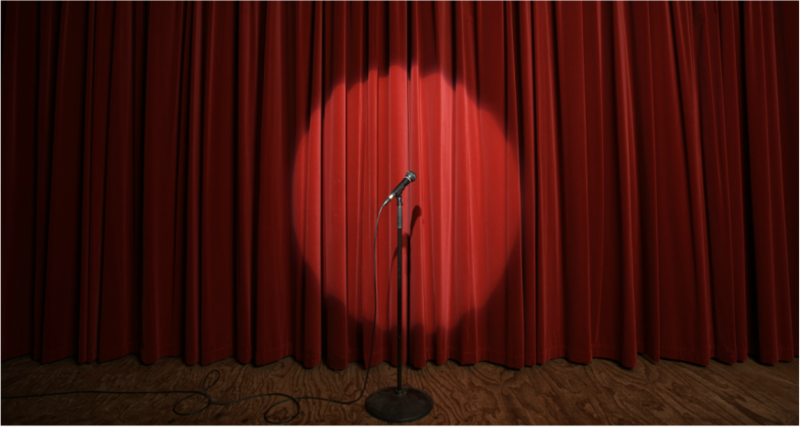 Public speaking, like almost any other skill, can be learned. There are some people who are born with a natural ability to tell a good story or deliver a great message, but for the rest of us, it takes work. There is a process and an approach. There are secrets that you can learn. And not every speech is the same. You don't follow the same rules when you are speaking to a high school classroom that you follow when delivering a TEDx talk or presenting to a board of directors. You have to adapt your style for different audiences, different venues, and different messages. Some topics require an interactive participatory approach, while others can be all lecture. In every case, however, your goal as a presenter is to craft the perfect message for your audience. It all starts from there - not from you and your vast supply of important insights that you want to convey. We will get to those later. Depending on the type of speech that you volunteered (or were drafted) to deliver, you will need to follow a different process.